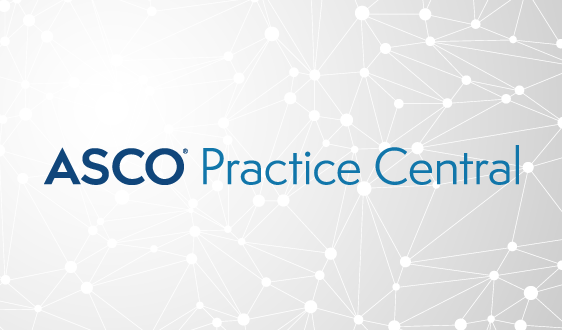 Learn about the latest research, discover new methods for enhancing patient care, and implement proven best practices in your organization. 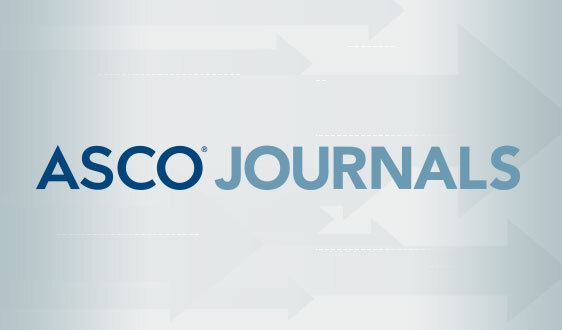 Receive ASCO’s premier journal that promotes practice efficiency and a high standard of quality. 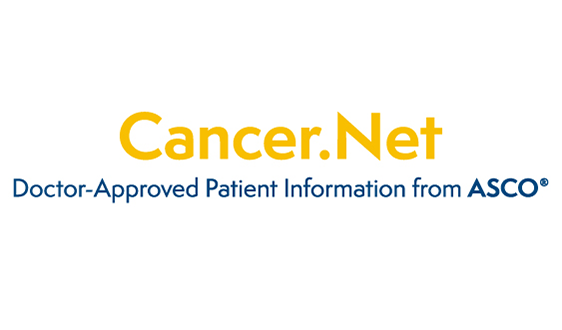 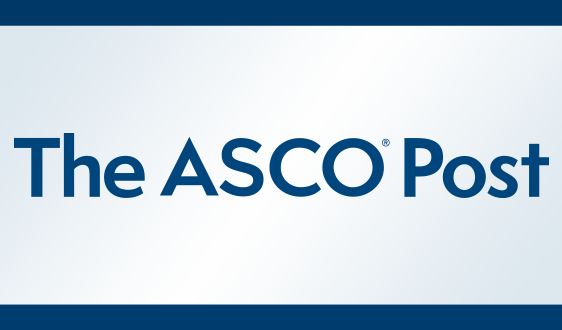 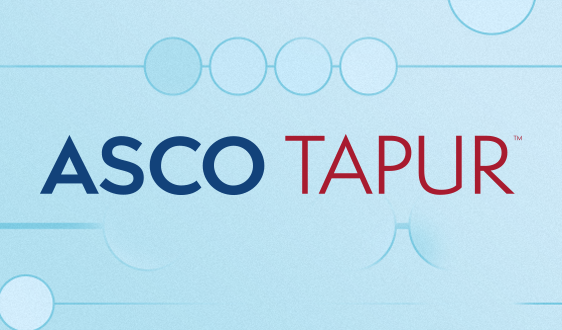 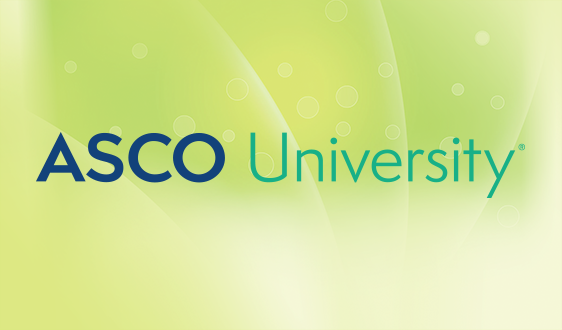 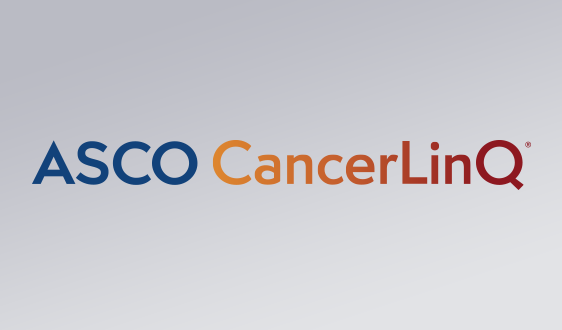 Receive free access to ASCO’s Coding and Reimbursement Service. 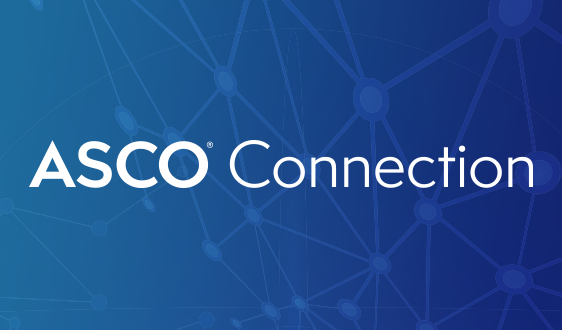 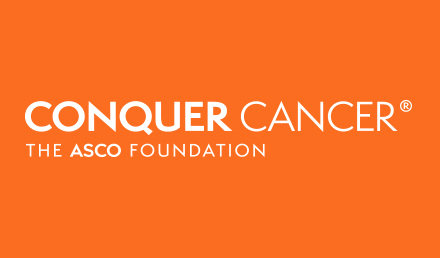 Attend sessions at the ASCO Annual Meeting to stay current on the latest advancements in oncology practice and network with colleagues from around the world.